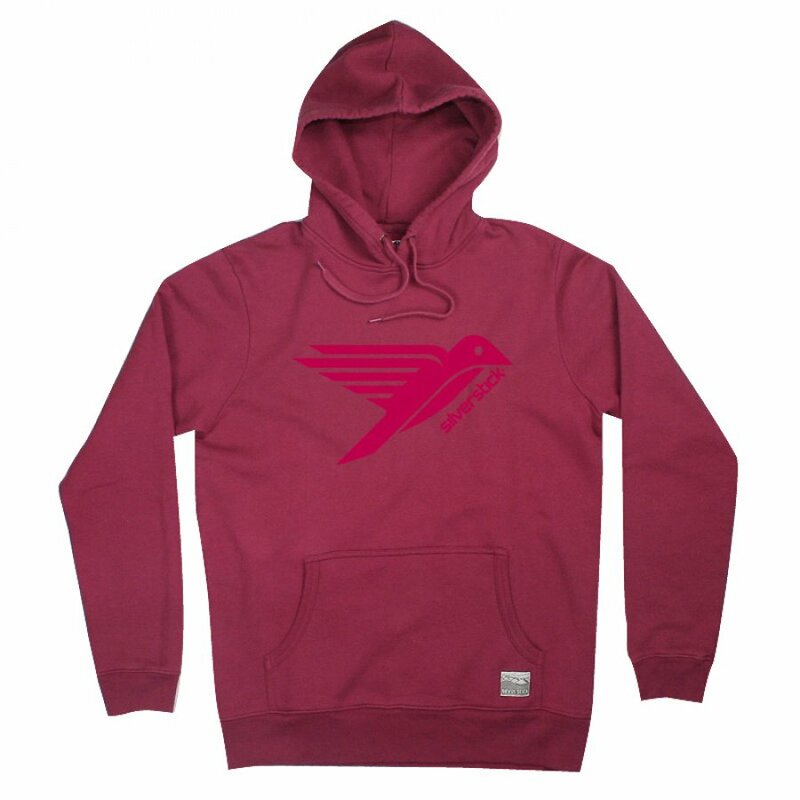 Screen-printed by hand in the UK this stylish bird logo hoodie from eco-friendly active apparel brand Silverstick is made from the finest organic cotton. This hooded sweatshirt top features the classic Silverstick bird logo reinforced kangaroo pouch drawstring hood and brushed fleece back jersey knit for the ultimate in comfort. Silvertisck hoodies are manufactured using azo and chlorine free clothing dyes non-toxic inks and are made from organic cotton which is grown without the use of harmful chemicals and is certified by the Global Organic Textile Standard. Silverstick men’s logo organic cotton hoodie / hooded sweatshirt is also available without the front bird logo. The Silverstick Men's Organic Cotton Logo Hoodie product ethics are indicated below. To learn more about these product ethics and to see related products, follow the links below. There are currently no questions to display about Silverstick Men's Organic Cotton Logo Hoodie.